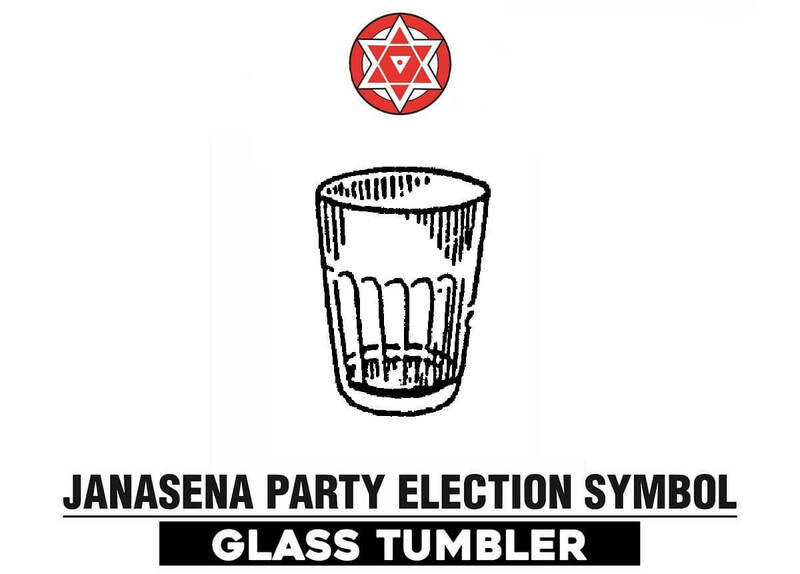 Janasena Party Election Symbol gets Glass Tumbler: The Election Commission of India has assigned symbols to 29 parties in the country and it has allotted Glass Tumbler symbol to Pawan Kalyan’s JanaSenaParty. 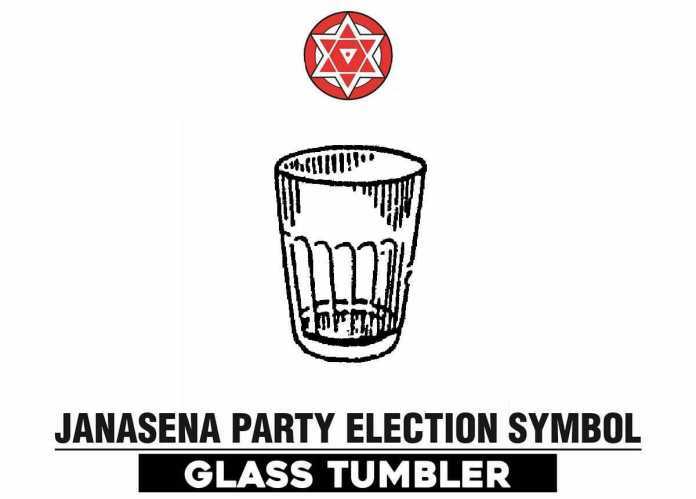 The Pawan Kalyan’s party Jana Sena will be contesting the 2019 elections with this glass tumbler symbol and the party. Jana Sena requested for Fist symbol was declined by EC and Jana Sena ended up choosing tumbler over bucket symbol. With the common symbol, the Janasena Party can contest in all the 25 Parliamentary segments in the Andhra Pradesh and 17 Parliamentary constituencies in Telangana state. The Central Election Commission released a notification in this regard on Saturday night. The official JSP account on social media also acknowledged that glass tumbler symbol has been allotted by the Central Election Commission. Now that the Janasena Party Election Symbol has come, Jana Sena party hopes to reach out to people in an aggressive manner. From this aspect, Janasena chief Pawan Kalyan also announced that he will embark on extensive tours across the state and will be available for the party leaders in Amaravati from 1st January.